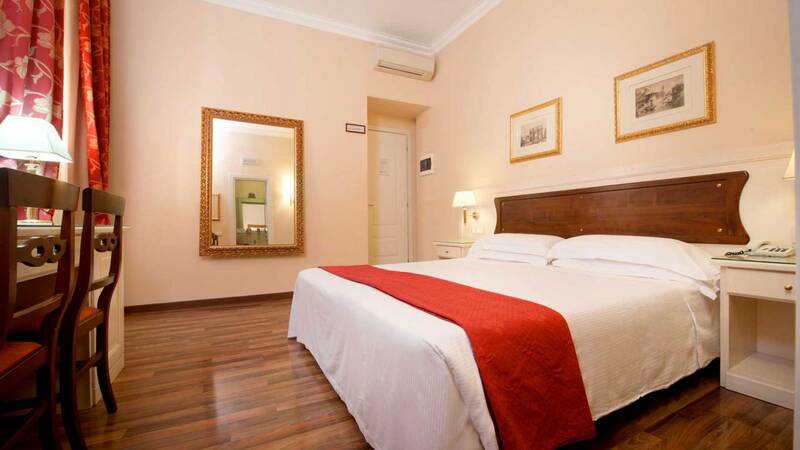 The Residenza Domiziano is located in what was once the most elegant, sought after district of Rome. Via Veneto, famous in Federico Fellini’s film “La Dolce Vita” is worth a pleasant stroll. 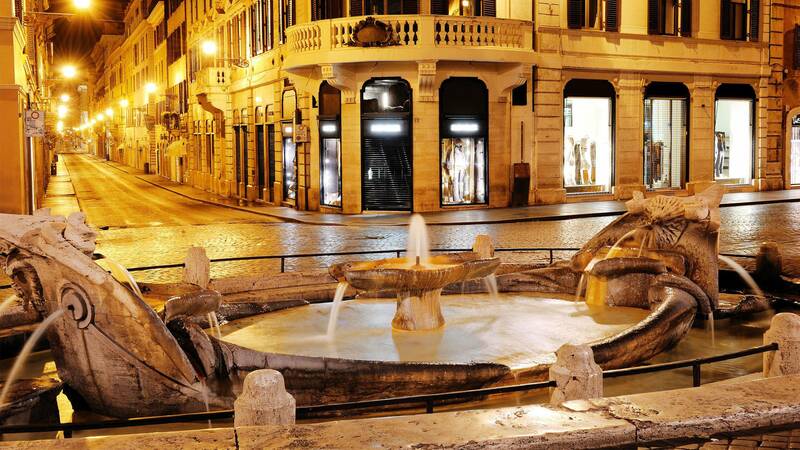 Other highlights of this area include: Piazza Barberini with its baroque Fontana del Tritone and Palazzo Barberini built by order of Pope Urban VIII. 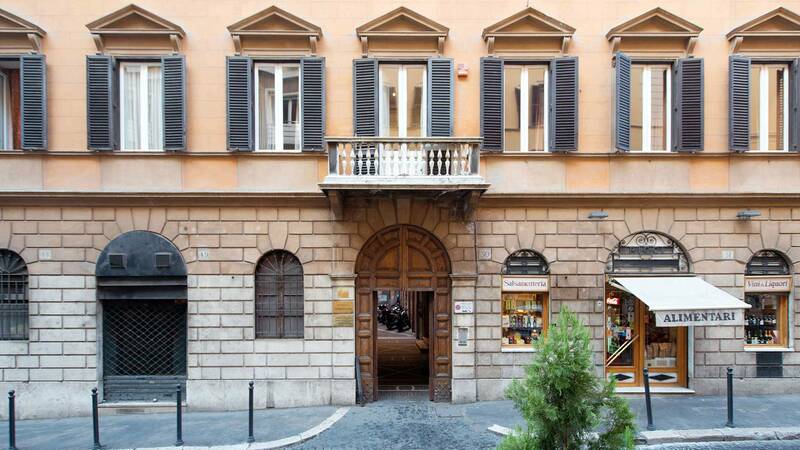 Further down, one can reach Via delle Quattro Fontane and the National Gallery of Ancient Art. 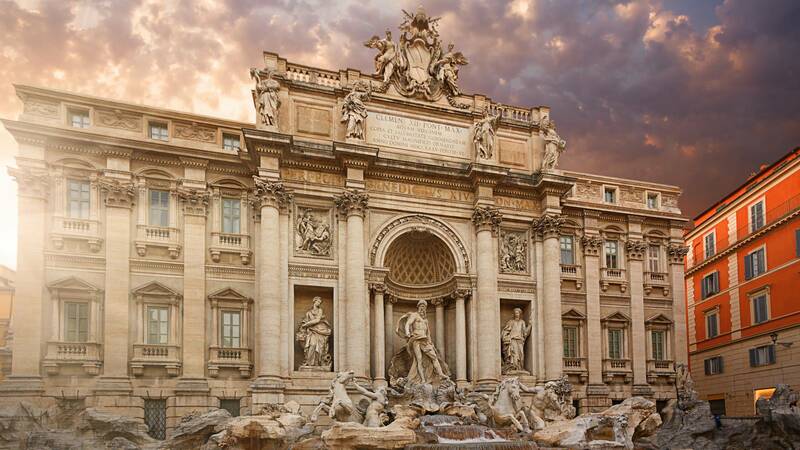 Cross over Piazza Barberini and continue on Via del Tritone to reach the Spanish Steps, Trinità dei Monti, the Trevi Fountain and Via del Corso. 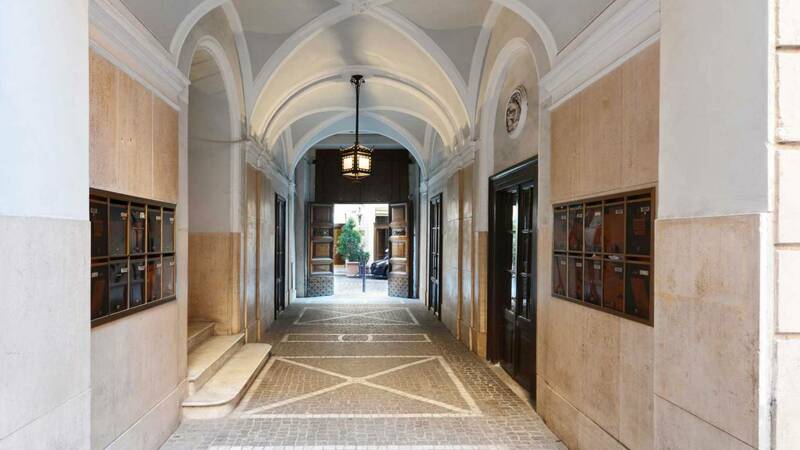 The clean structural lines of the Residenza Domiziano in Rome, with its light fresh colour make the entire atmosphere warm and relaxed. 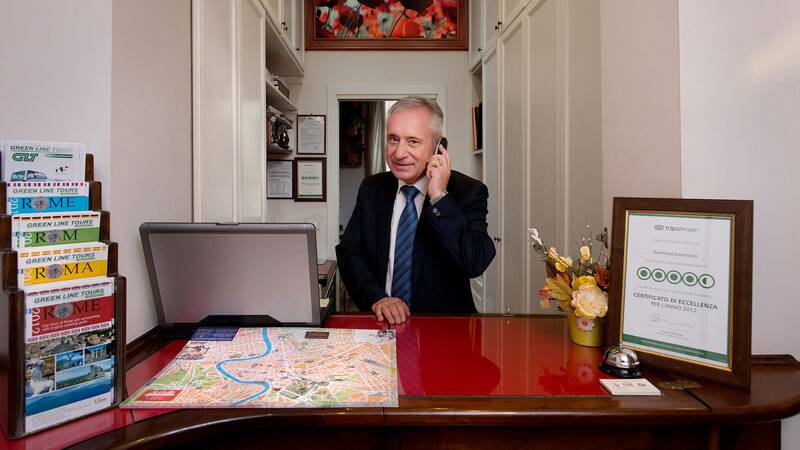 Rooms have large windows, high ceilings and parquet flooring. Light wood furnishings with bolder curtain fabrics provide good flow and contrast. 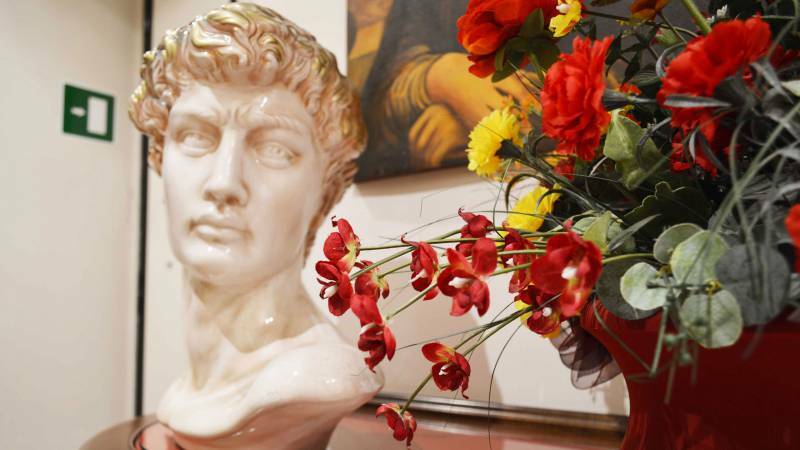 Access to all areas is reached through the corridor come “Art Gallery” with reproductions of famous masterpieces, a tribute to the Roman artist Davide Liberatore plus other famous twentieth century artists such as Xavier Bruno, Salvador Dali, Guttuso, Amedeo Modigliani and Pablo Picasso. 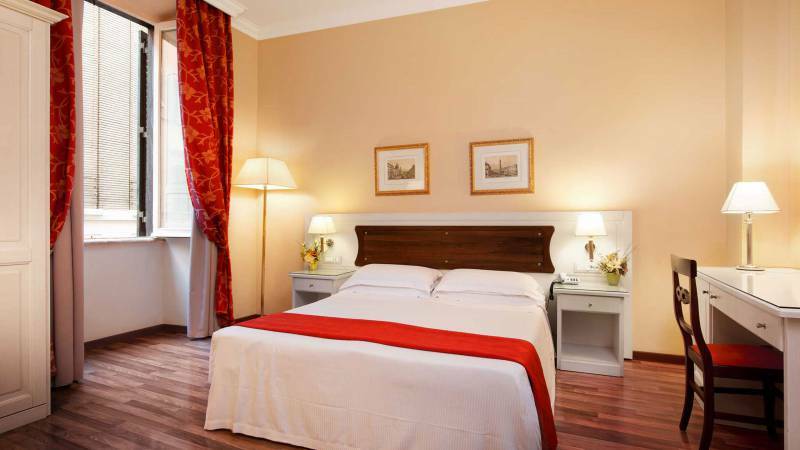 The wide windows and light wood furnishings are a dominant feature at the Residenza Domiziano. 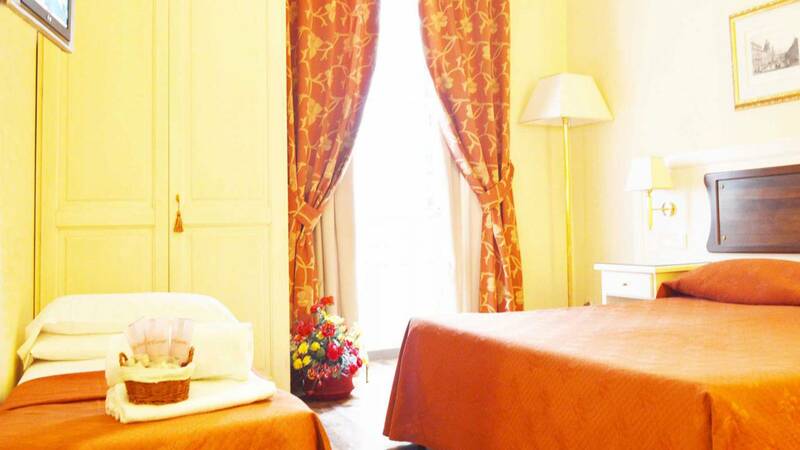 High ceilings mixed with the crisp fresh colours give off a wonderfully airy feeling to the rooms. All the modern cons, the coziness are an invitation to linger longer over your breakfast in the privacy of your room. 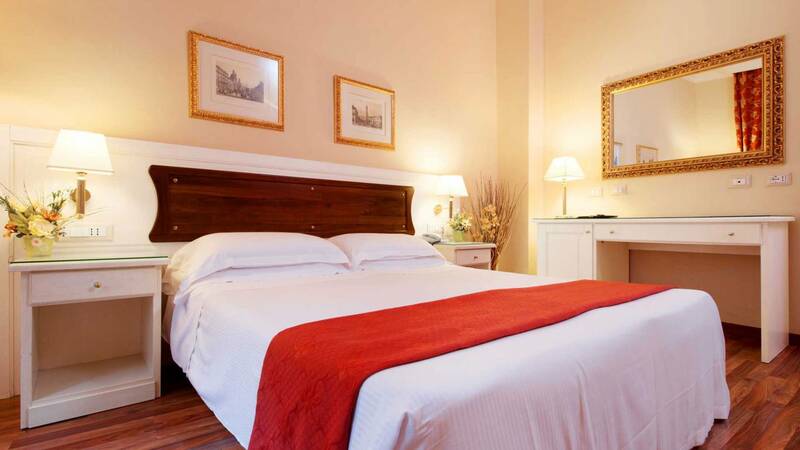 With free Wifi, the superb location, the Residenza Domiziano in Rome is a brilliant good deal. 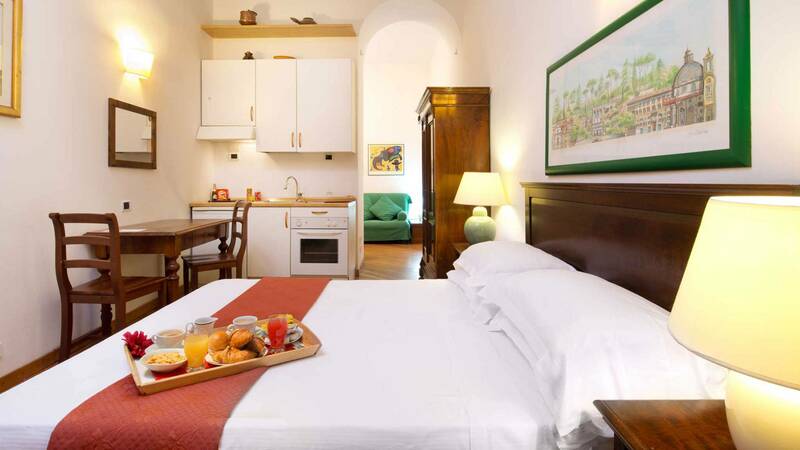 The wide windows and light wood furnishings are a dominant feature at the Residenza Domiziano. 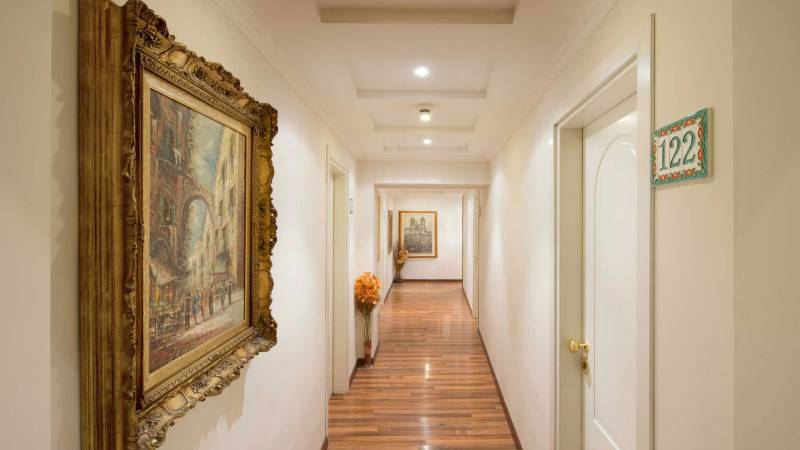 High ceilings mixed with the crisp fresh colours give off a wonderfully airy feeling to the rooms. 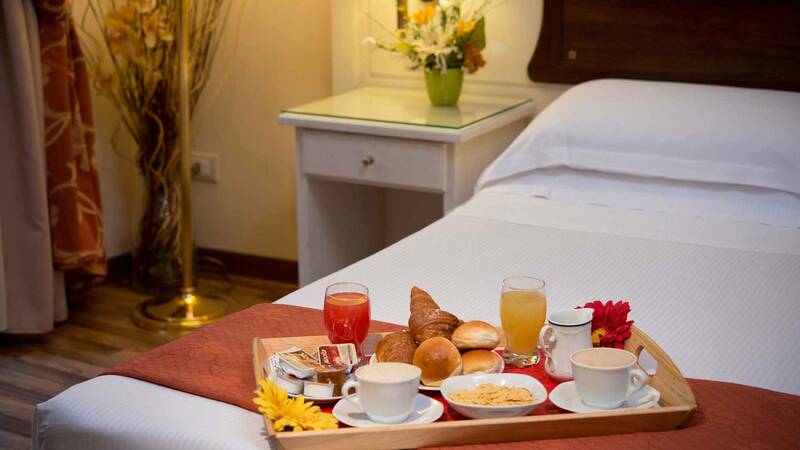 All the modern cons, the coziness are an invitation to linger longer over your breakfast in the privacy of your room. 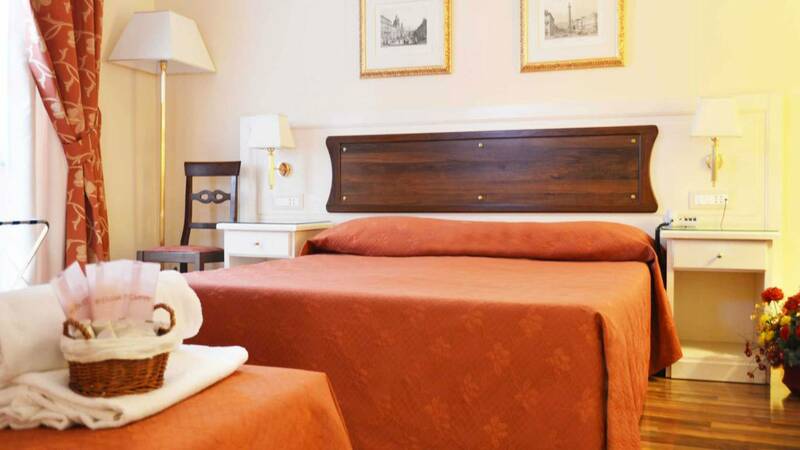 With free wifi, the superb location, the Residenza Domiziano in Rome is a brilliant good deal.